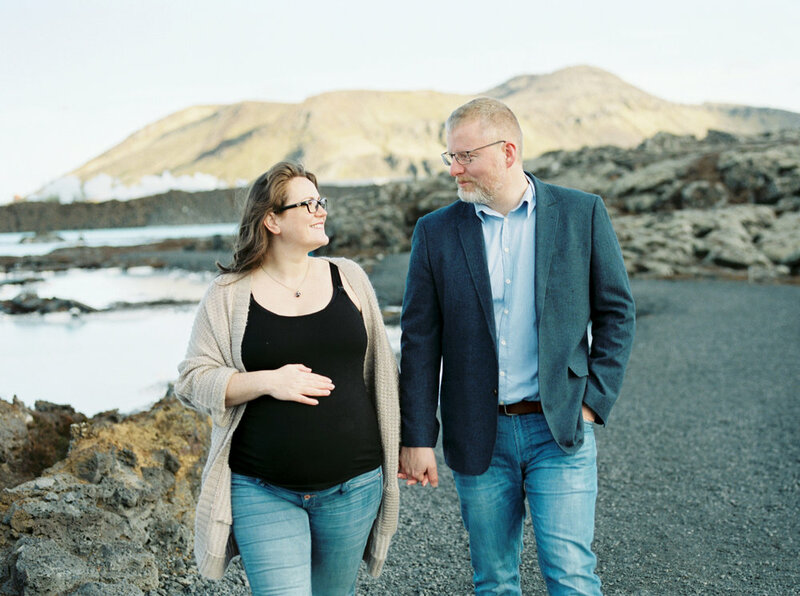 Minh of @instantdeviephotography got in touch vie instagram a few months back to ask if I'd be interested in doing a maternity photoshoot whilst she was in Iceland. I thought "why not, this could be fun and a really special memory of bump" so I agreed and got Ingimar on board too. The months went by, bump grew bigger and we planned out the shoot. 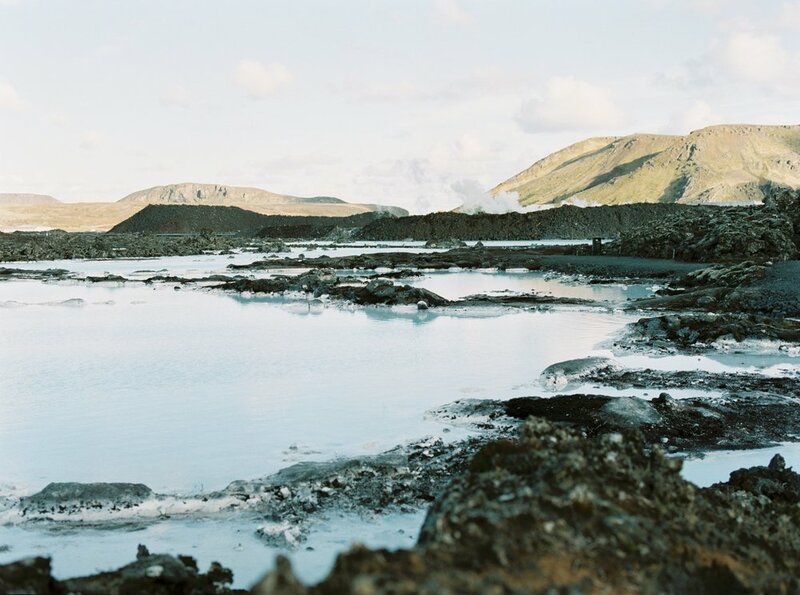 I choose the Blue Lagoon as the location as it was where Ingimar took me on our first date, on my first ever trip to Iceland. There is a park right by the entrance that you can access and use to capture the amazing landscape - and it worked perfectly. We met up with Minh and her husband (and photography assistant on this trip) Keith. 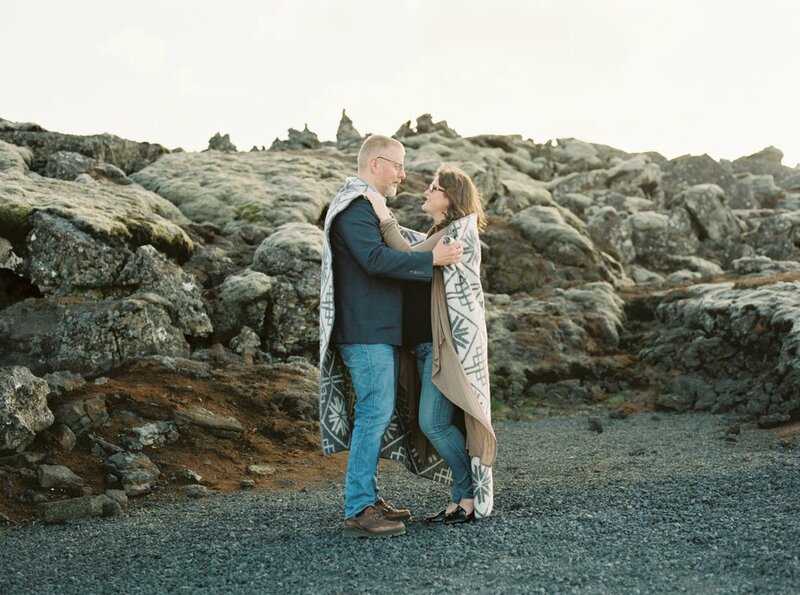 Even though we had never met in person, and had never done a photoshoot like this before, she put us completely at ease and we felt so comfortable. I was surprised how fun the shoot was, we had a good laugh and it was easy. 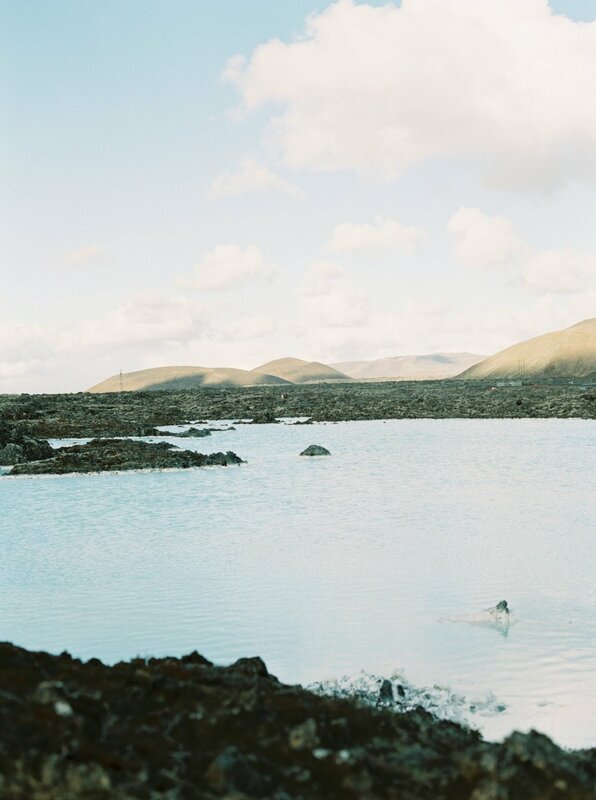 We wandered to a couple of spots to capture the lagoons blue colours and the Icelandic lava and moss. Whilst shooting, passers by wandered around us and we tried not to take notice until one lady recognised me from my YouTube channel and we stopped to chat and take a selfie with her. It was so lovely to meet her, and it gave me a little boost to my confidence too. So lets get into the gorgeous pictures Minh took, the location is just stunning but she captured us and bump so well. 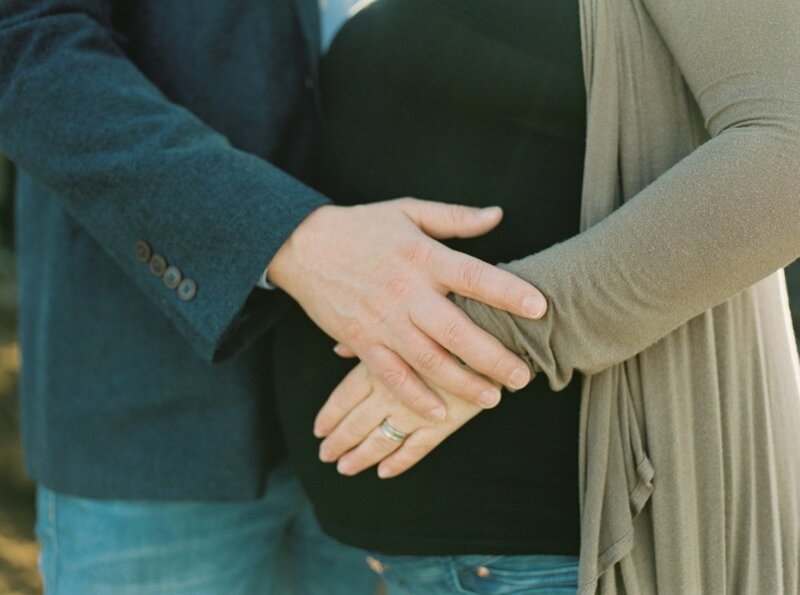 I am so pleased we did this shoot, especially as I didn't actually take many pictures throughout my pregnancy so these are really special to me. 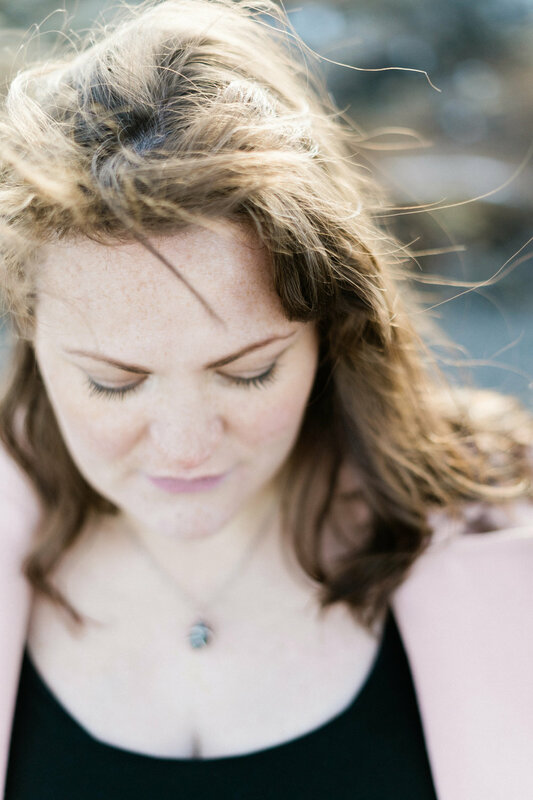 A massive thank you to Minh and Keith for such a fun afternoon and for these amazing pictures. What do you think, which are your favourite?